Google follows the novelty of advertising through its display network. 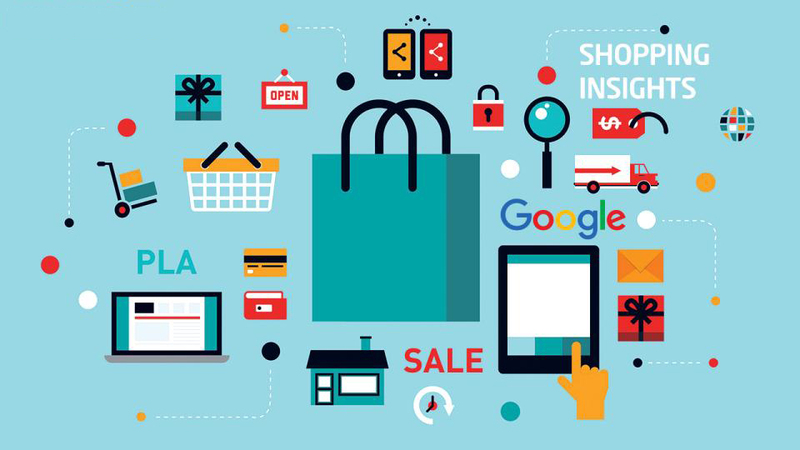 Ads regarding offers, coupons, campaigns are fruitful to online shopping on Google Display Network.Normally, these campaigns and ads are visible in the search result of the Google search. Another important fact is that the shopping oriented ads are invisible in the case when a user searches for a product related search. In accordance with the Google strategy, the GDN is comprised of two million sites to target approx 90% of the audience online. To enabling shopping ads, is not so complex methodology. In the right underneath of the Google search result, click on the “Google Display Network” tab and it is manually set by the user.